Fields on the southern slopes of Dundry Hill. Fits between ST5664 : 2012 : North from Chew Hill and ST5664 : 2012 : East northeast from Chew Hill but adjoins neither. 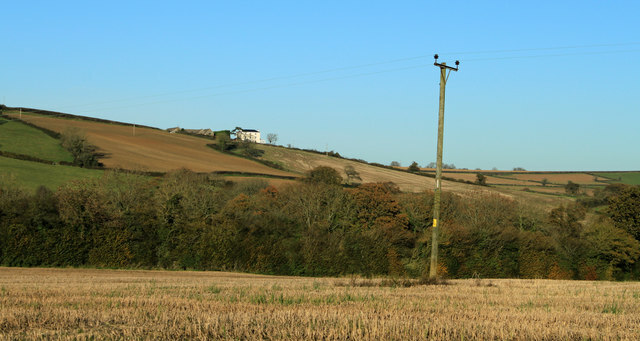 The house is on the minor road between North Wick and East Dundry.